WIDE-OPEN GOLF COURSE VIEWS! 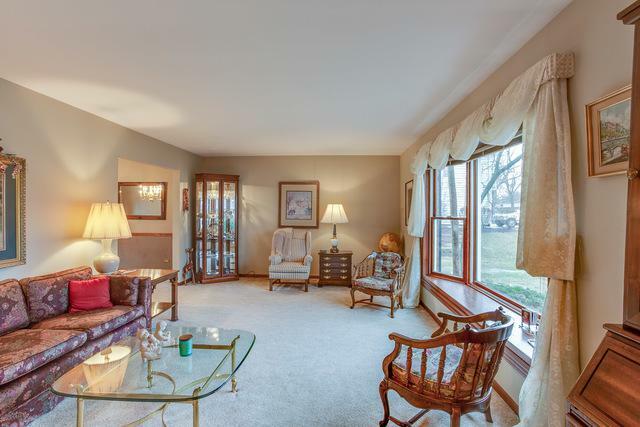 This charming and well cared for traditional 2-Story backs to Medinah Country Club. 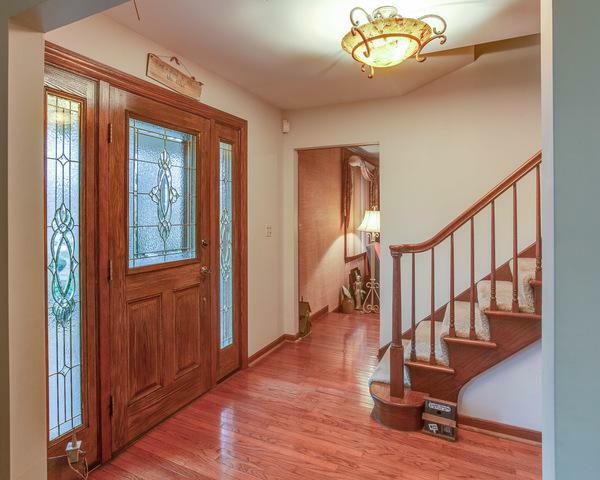 Become the 3rd owner of this quality and well-maintained Itasca home. Take a look at the fantastic curb appeal here! 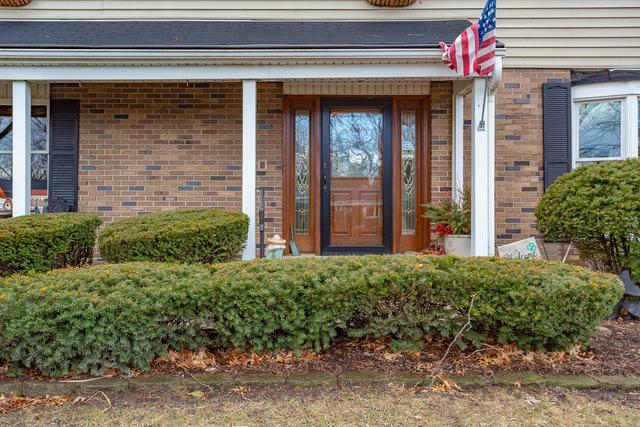 Walk the brick paver walkway, cute little flower boxes, shutters, and paved front porch will make you swoon. Large updated custom eat-in kitchen! Featuring granite countertops, maple cabinetry, and higher end appliances. Three great living spaces! 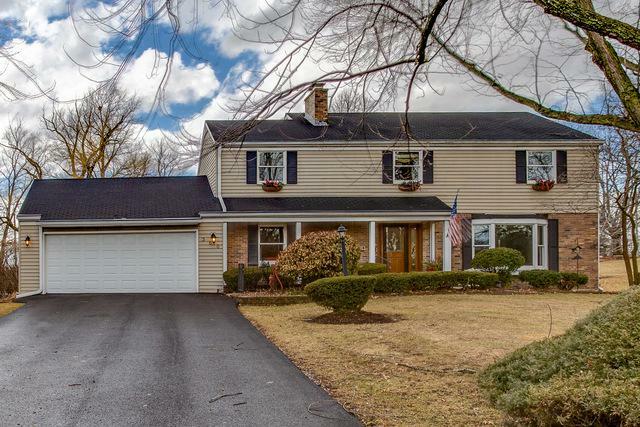 A large front living room, big family room w/gas log fireplace to cozy up to on crisp nights, and for your warm weather days you can enjoy your gorgeous sunroom. Enjoy your coffee taking in picturesque views in this sun-drenched extension of living space. Sizable bedrooms & bathrooms! Tons of storage/closet space w/ custom closet organizers. Finished basement with rec-room and bar! Anderson double-pane windows! Hardwood floors! EVERY UPDATE HERE IS QUALITY! Enjoy your own oasis on the course. Green views for days!